There are lots of reasons to expand the square footage of your Halifax home. You may be expecting a child, wanting to build a guest bedroom, creating office space, or you may desire a larger area to entertain guests. Whatever ideas you have in mind, Case Design/Remodeling Halifax can help you renovate your home, whether you build up or out. Below are some items you’ll need to consider as you prepare for your remodeling project. 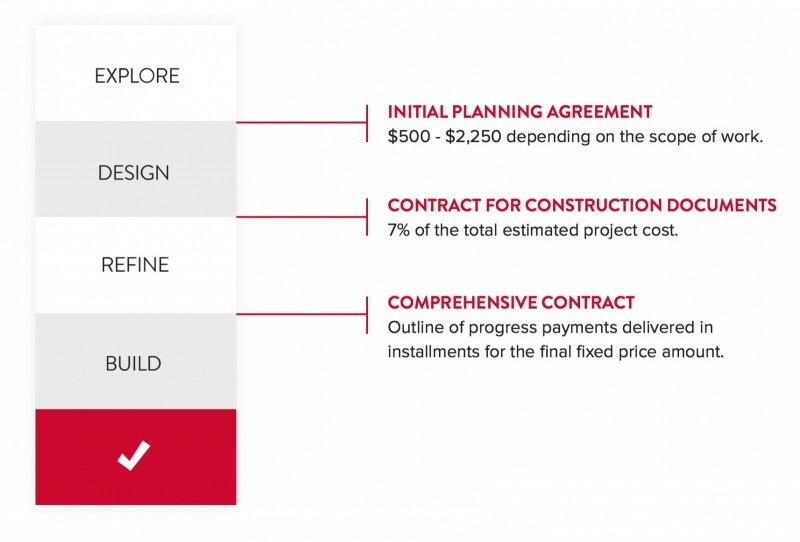 The first step you’ll take in a home renovation is sitting down with a Case Project Developer to discuss styles, needs, timelines, and your budget. Since interior design and development is the most crucial step in the process, you’ll want to think through every decision carefully. The design phase is also the time in which you can let your creativity flow. What is it you have in mind? We’ll go to work to bring it to fruition. How Much Yard Space Can You Afford? Your yard space is a valuable commodity. If your yard is important to you, building up may be a better option than building out. This is especially true if you’re considering adding on to the front or side of the house. While a room addition may not seem like it will cut into your yard space, that extra 16’ x 20’ area takes up more real estate than you realize. If you enjoy being outdoors, if you like entertaining guests, or if you’re expecting children, an outward expansion may not be the best choice. When you add an addition to a home, the new structure should look like a natural part of the house in both size and scope. If you want a larger room, building up may give you that option without compromising the architectural style of the home. For instance, if you want a living room for hosting friends, you could consider knocking out a wall to an adjacent bedroom then rebuilding the bedroom on the second-story. To give your home an artistic contrast, build the outside of your addition with a different material. 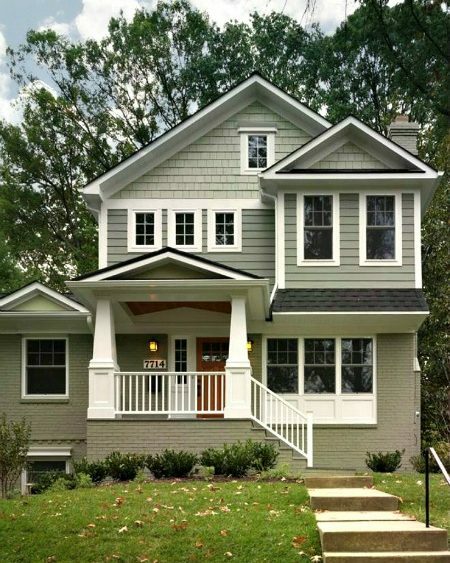 Try adding natural wood grain to a brick home or mixing two different types of siding. When combining building materials, make sure to stay within the stylistic guidelines. Case Design/Remodeling Halifax can visually show you the outcome of your project prior to purchasing and installing material, we do this through creating and presenting 3D renders displaying your design. Case Design/Remodeling offers complete kitchen, bathroom, and basement renovations, as well as home additions and custom home renovations. We can help you complete your remodeling project from start to finish. If you live in Halifax, Bedford, Dartmouth, or the surrounding area of Nova Scotia, then contact us for an initial consultation. Call us at (902) 454-2273, halifax@caseremodeling.com.